BMC signed an agreement for representation of our products and technical support with " PRECISION TECHNOLOGIES PTE Ltd" PRECISION is a well established company in the area and will give all required technical support to the customers. BMC signed an agreement for representation of our products and technical support with " KALTECH Ltd" / KA;TECH is a well established company in the area and will give all required technical support to the customers. 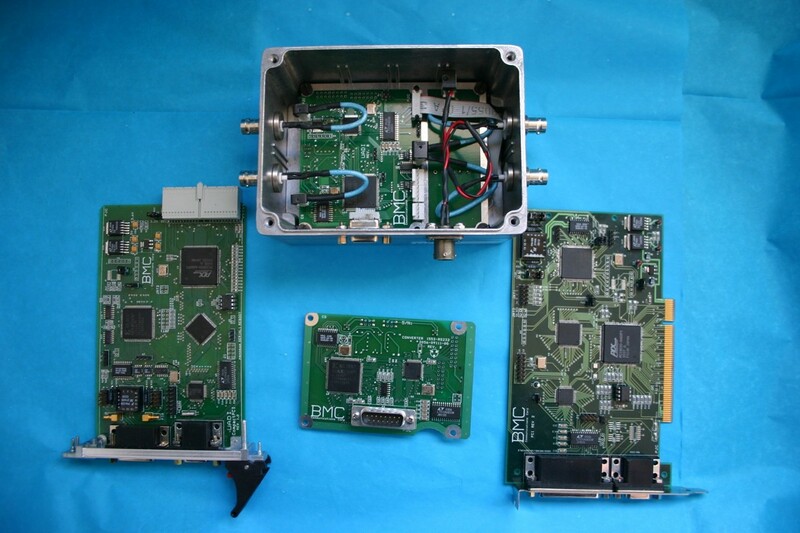 BMC introduces a complete new line of products: embedded boards and IP with TWO RTs. The design and boards are software oriented. The new family are available in all Buses formats: PCI, PMC, cCPI, PC104, SBC. The IP can be customized for a variety of FPGA manufactures and families. BMC released it SUPER BOARS which support multiple protocols including ARINC 717 - ARINC 708 - ARINC 429 and MIL-STD-1553. All protocols are available as IP and MULTIPLE protocols and/or MULTIPLE channels can be integrated in a single device according to customer requirements. IP for Xilinx or ALTERA families and can be customized according to customer requirements. Products specification are in the Web Pages.